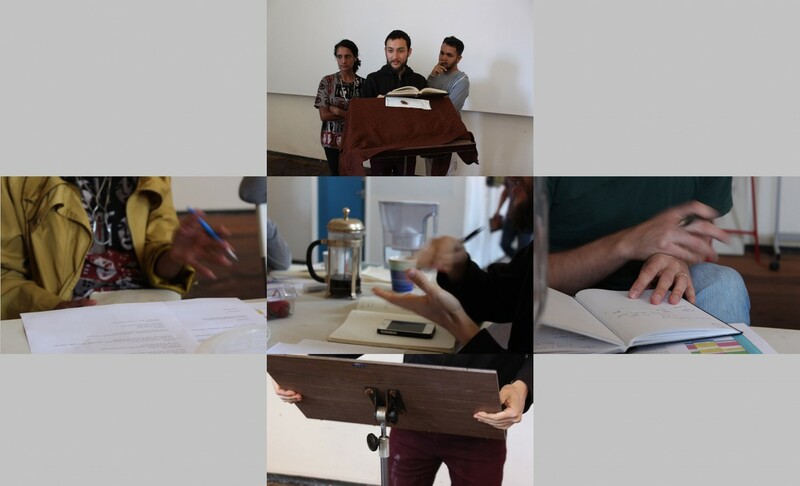 The Didactic Tools laboratory brought artists Keg de Souza, Jake Oorloff, Tarsh Bates, Kynan Tan and Sam Fox together for an intensive week of research, peer-to-peer tools exchange and experimentation that led to the team running an intensive peer workshop to a greater body of artists. Tables of exchange were set with objects and concepts, physical contact was made, biological material was taken from each other in simultaneous acts, the internet and the limits of our filter/knowledge/art-bubbles were considered. It was quite incredible. Huge thanks to all of our peer participants especially those who travelled cross country and to our DTs artist team. And extra special thanks to CIA Studios for supporting the peer workshop. Next stop – artworks, exhibition + more in 2015.